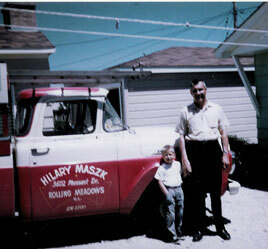 Mike learned his first carpentry skills working summers alongside his father, owner of Hilary's Home Improvements in Rolling Meadows, Illinois. 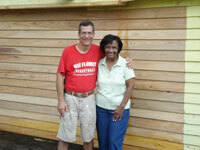 Beginning at age 12, he gradually learned the basics of home building and renovation as an apprentice to his father. Mike's talents as a visual artist earned him a full scholarship to Northern Illinois University, where he received a B.F.A. in studio art. He then went on to earn an M.F.A. in printmaking from the University of Oklahoma, where he also received a full scholarship. He supported himself through college and graduate school working as a carpenter, gaining new skills and experience all the while. Mike met his future wife, also an artist, while in Oklahoma, and over the years they lived and worked in a variety of places across the country. In New York, Mike gained particular expertise in building custom, space-saving bookcases, closets, and storage systems that increased the efficiency of vintage New York apartments, while blending in with the existing, often intricate trim and moldings. 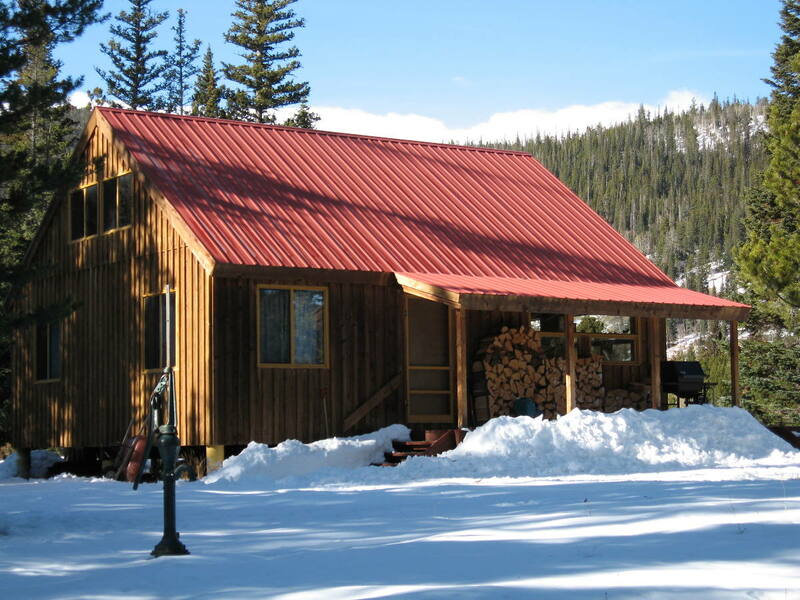 He spent a summer finishing a luxury cabin in a remote Colorado mountain setting, on the outskirts of Rocky Mountain National Park. Here, Mike designed adaptable built-in furnishings inspired by the simple yet elegant interiors of rustic homes in Norway and Sweden--and he did it without the benefit of electricity or running water on the job site! For the past 20 years, Mike and his family have made their home in Chicago, where he has worked for several high-end contractors specializing in architecturally significant residences in Chicago's Gold Coast, Wicker Park, Lincoln Park, and North Shore. In 2007 Mike started his own company, Michael Maszk Fine Carpentry, with the goal of providing craftsman-quality work to clients of more modest means. Whether you need a large-scale renovation or simply want a custom bookcase that fits your existing interior perfectly, Michael Maszk will bring the expertise that high-end architects appreciate, the design sense of an artist, and the reliability of a neighbor to each and every project, no matter the size. Since 2007, Michael Maszk has made five trips to help in the rebuilding of post-Katrina New Orleans, traveling with the Hurricane Katrina Task Force, a group organized though All Saints Episcopal Church in Chicago in partnership with St. Luke's Episcopal Church in New Orleans. Moved by the devastation New Orleans suffered, Mike realized he had a skill that could make a tangible difference in people's lives. The work has made just as significant difference in his own life, as he's developed strong friendships with the people whose homes he's helped restore, and the volunteers he has worked alongside.